Accidents can happen at any time. When one such unfortunate incident befalls your beloved pet, it pays to be prepared. The most important thing to do is to keep calm and never leave your pet attended. If you need to leave, ask a person you can trust to stay while you are away, and return as soon as possible. If your pet already has a serious medical condition then being prepared for a medical emergency makes sense. 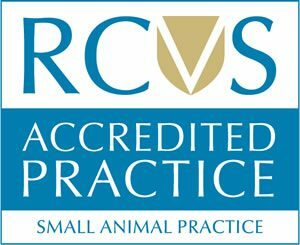 Know your vets emergency “out of hours” procedures so that you can act quickly and efficiently when you need to. Call us immediately. Anne Nelson Vets can provide emergency treatment or advice outside of their opening hours, or we will enable you to contact our “Out of hours” emergency service who will provide you with the services you need. Performing first aid on your pet can help stabilize her for transportation. Immediately after an accident occurs, apply the following first aid methods. For external bleeding – elevate the bleeding part above her head and apply pressure to the wound. For choking – use your fingers to open her mouth and see if you can pull out the blockage. If you can’t remove the object, perform a modified Heimlich manoeuvre by giving her chest a sharp rap. This should be enough to dislodge the blockage. For unconscious pet – check to see if she’s breathing. If not, place her on her side and perform artificial respiration by blowing into her nostrils once every three seconds. Keep her jaws closed while doing this. 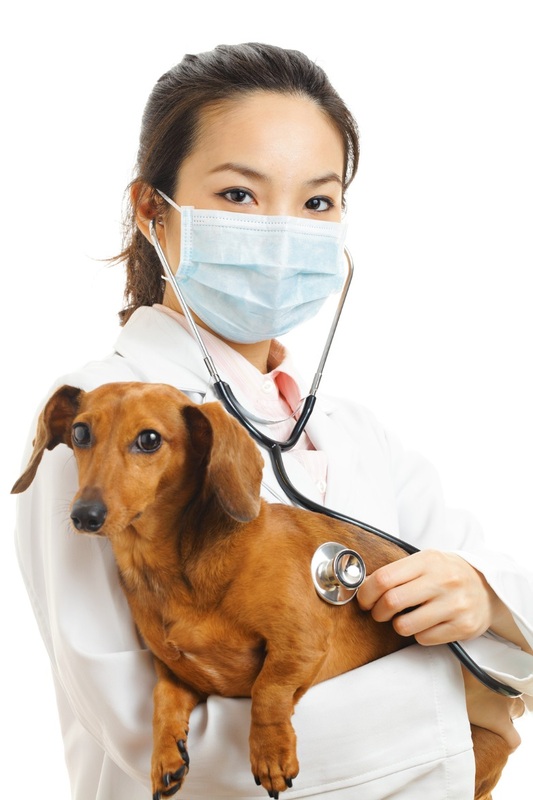 As a pet owner, you need to keep in mind every piece of advice that your veterinarian gives you regarding your pet’s wellness care. Keep her under control at all times to prevent physical injury. Keep her on a leash every time you take her outside. Never leave her unattended in a car. Implement pet-proofing measures inside and outside your home. We always advise regular check ups with your vet to reduce the chances of emergencies at home. PreviousPrevious post:3 Quick Tips to Help Your Dog avoid Issues with WormsNextNext post:What to do when your Pet is having a Seizure.